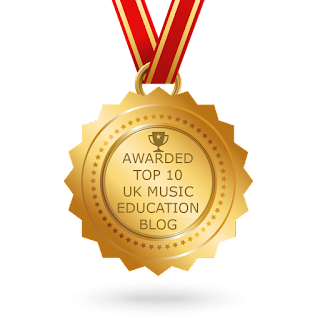 Thanks to YOU guys this blog www.music-online.org.uk has been awarded a position in the TOP 10 UK MUSIC EDUCATION BLOG list. The full list can be found HERE. So thanks again for your continued support.